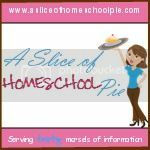 A Slice of Homeschool Pie: A New Look - A New Name & A Whole Lot More to Offer! A New Look - A New Name & A Whole Lot More to Offer! Have you had a chance to visit my blog and see its new look? In case you were wondering, I designed it all on my own. Considering how I have no website designing experience (unless you count the class I took on website design 10 years ago), I'm pretty pleased on how it all came together. I hope you like it too! I'm also excited about having my own website name (asliceofhomeschoolpie.com) which will take effect sometime this week. You'll want to make sure to bookmark my new website address so you don't miss out on some of the excellent resources and prizes I'll be providing for you. You can also "like" my new Facebook page. Is teaching the subject of writing to your children easy? According to my poll it isn't. It is the number one subject voted as being "the most difficult to teach." Julie Bogart, founder of BraveWriter, who offers various writing resources including online writing courses, will offer some tips on this subject. 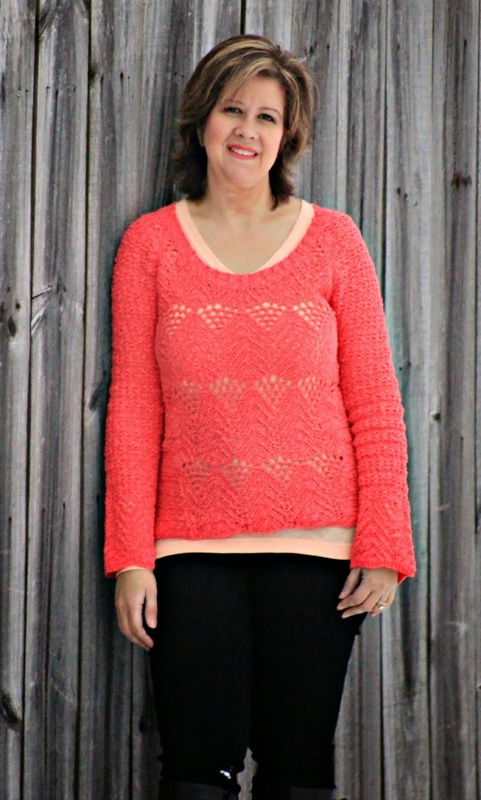 One lucky reader will even win a free gift provided by Julie. Are you having your child learn a foreign language? Why? William Linney, author of Getting Started with Spanish, offers some excellent perspective on this. Is Spanish the language you want your child to learn; then you won't want to miss reading this article when it's published. One reader will be receiving a free copy of Getting Started with Spanish! How many of you would like to incorporate Nature Study into your day but don't know how? I'll be sharing a review about an excellent resource for you. A mom just told me this weekend how she would like to come into my home to see how we homeschool. Through various posts about our school days, you'll get a glimpse on how we do it. What does pie have to do with homeschooling? When I picture our homeschool journey I picture this wonderfully tasting pie (Oreo cream pie in my case) sitting on my stove just waiting to be devoured (yes, devoured is the perfect word). This is a pie that took a lot of time and effort to put together, but I willingly did so because I knew that once completed, it was going to be the best pie I've ever tasted. It will include tasty morsels of character training, stewardship, academics, and Christ's love - all the things that my children (and I) learned through our homeschool journey. This is the pie that I will look forward to devouring once our homeschooling journey is completed. What kind of pie are you going to have?